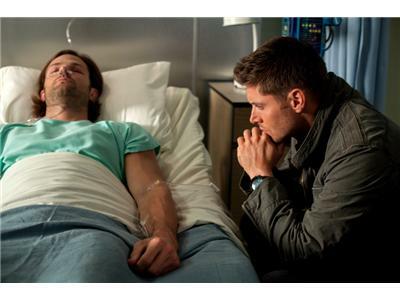 Dean (Jensen Ackles) is frantic after Sam (Jared Padalecki) collapses and the doctor tells Dean his brother won’t make it. 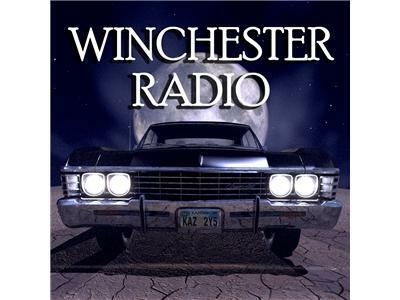 Desperate, Dean sends out an all points bulletin via prayer to every angel in the area, asking them to help his brother. 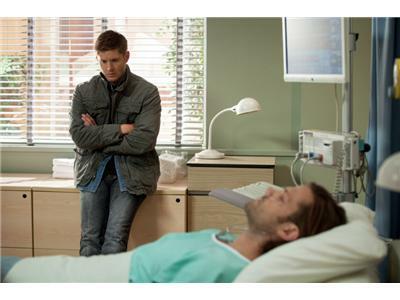 In exchange, Dean will owe that angel a favor. 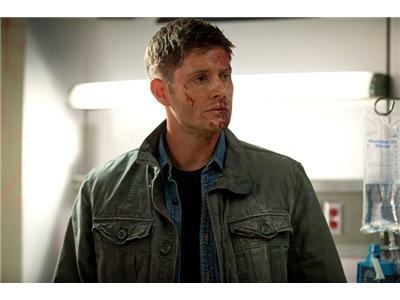 Numerous angry angels race to find and kill Dean, but one, Ezekiel (guest star Tahmoh Penikett), gets to him first. 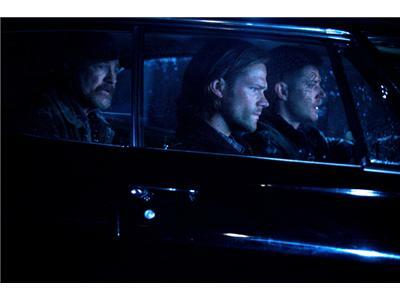 Meanwhile, Sam fights for his life and must face some familiar demons to do so. Castiel (Misha Collins) struggles to survive without powers. John Showalter directed the episode written by Jeremy Carver.